See below for the latest news and events for RP Management. 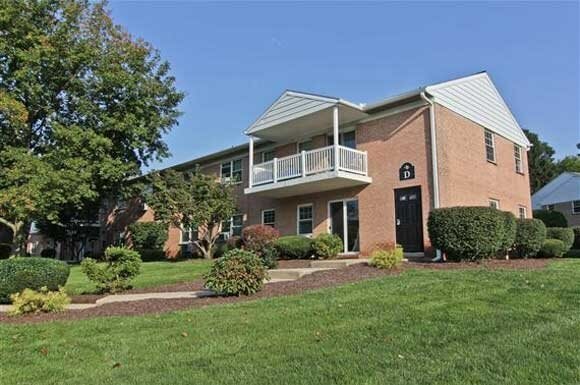 Villages of Lancaster Green is located in Lancaster, PA. It consists of 352 units in 22 buildings. Apartment configurations are one-bedroom/one-bath units, two-bedroom/one-bath units, two-bedroom/two-bath units, and three-bedroom/two-bath units. The units include air conditioning, a private porch or balcony, and large floor plans and closets. The property also has a swimming pool, a playground and a picnic area. RP Management hosted its third annual leadership conference for its employees. A real estate management and marketing motivational speaker energized our leasing office employees, and many employees were celebrated for their achievements. 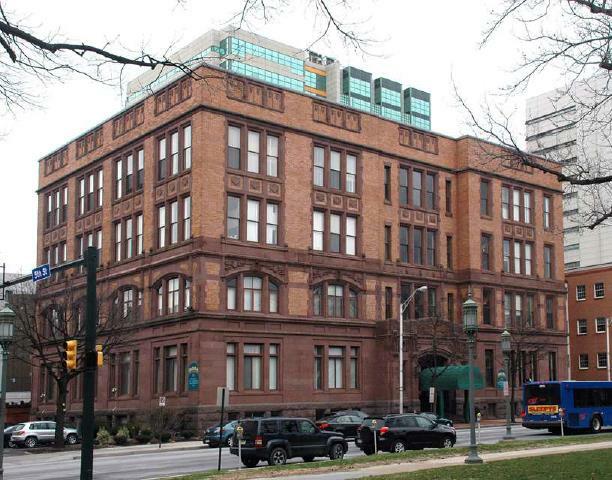 RP also celebrated its newest acquisition, Old City Hall Apartments. Vendors were invited to participate in a trade show, where property managers and lead maintenance technicians could find the vendors that best fit the improvement projects for their properties. The two-day conference concluded with a mini Maintenance Mania, where our maintenance techs raced their own cars in a derby race and participated in some other events. Old City Hall Apartments is located in Harrisburg, PA. It was originally constructed in 1910 by prominent architect, Charles Lloyd, and has been renovated to include well-designed one-bedroom and studio apartments. 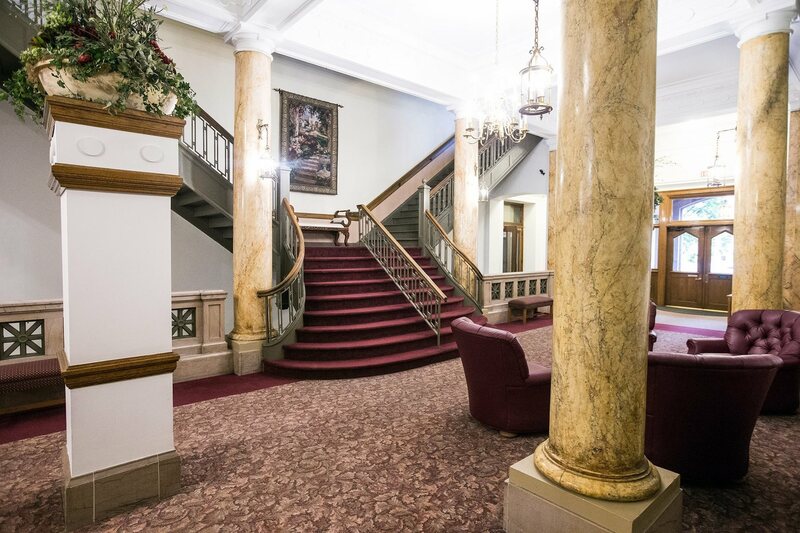 Old City Hall Apartments consists of 82 units in a four-story building with two elevators. 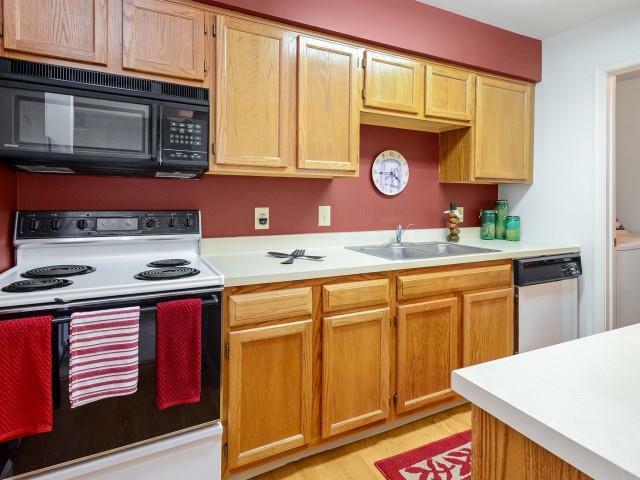 Unit amenities include central air conditioning, washers and dryers, vaulted ceilings, oversized windows with attractive views, and walk-in closets. Many of the one-bedroom units have lofts. RP Management hosted a holiday party for its employees. There was an ugly sweater theme with a contest - everybody wore their ugliest sweaters! We recognized our newest acquisitions: Society Hill, Green Valley, Parktowne, Macungie Village, Cedar Glen, Hershey Heights, and Hamilton Park. 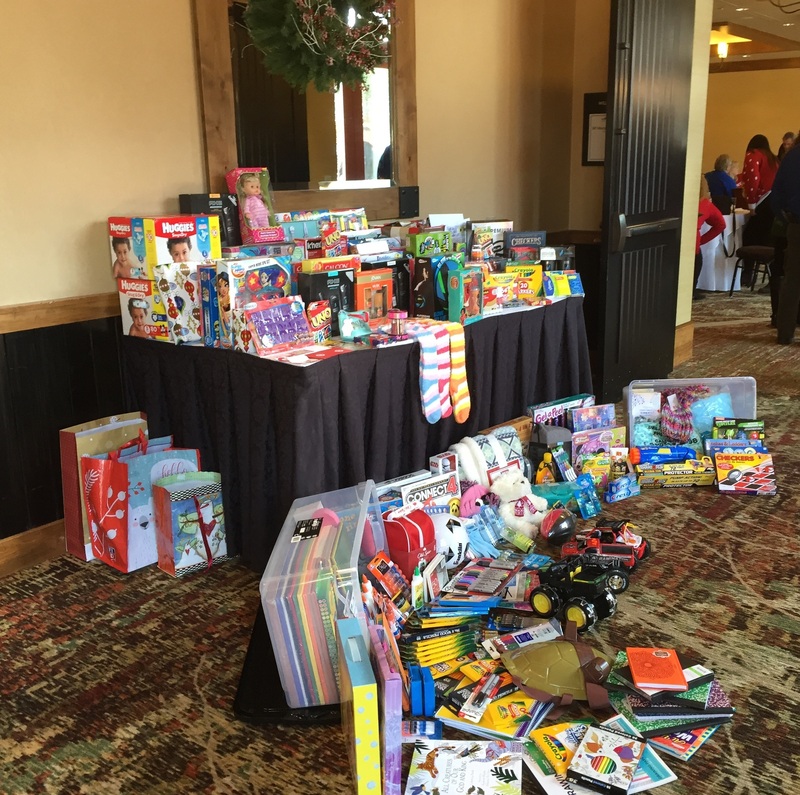 We also had a toy drive to benefit the Reading Home of Children to fulfill their holiday wish list. 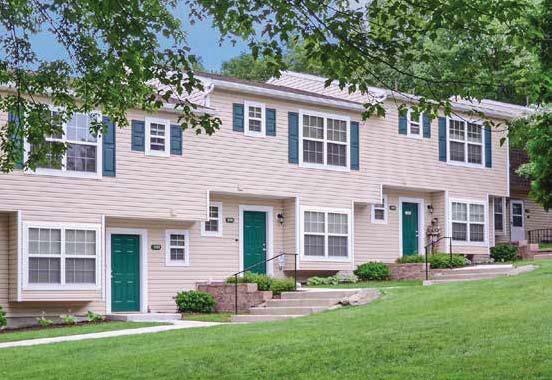 Green Valley and Parktowne Townhomes, located in East Stroudsburg, PA, are adjoining properties. The communities share common leasing and maintenance operations. Green Valley Apartments consists of 112 units in seven two-story buildings and was constructed in 1967. Apartment configurations include one-bedroom/one-bath units, two-bedroom/one-bath units, and three-bedroom/two-bath units. 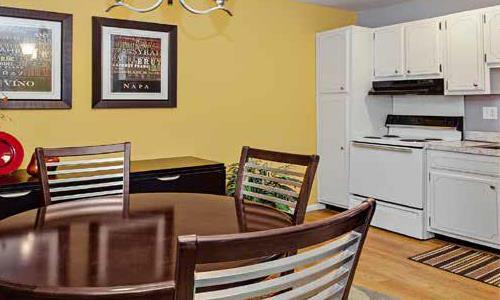 All units feature central air conditioning, a private entrance and a balcony or patio. The property features an outdoor swimming pool and a playground area. 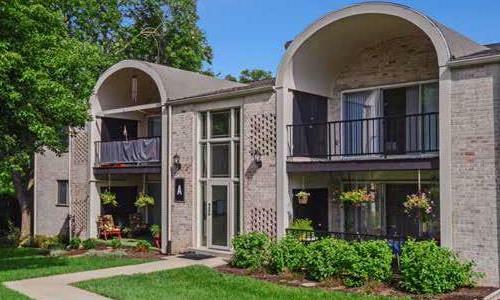 Parktowne Townhomes consists of 60 townhouse units in 12 two-story buildings and was constructed in 1976. Apartment configurations include two-bedroom/1.5-bath units and 49 three-bedroom/2.5-bath units. All units feature central air conditioning, a private entrance, and a balcony or patio, and select units feature fireplaces. The property features a playground area, tennis court and clubhouse and fitness center. Macungie Village is located in a suburb of Allentown. 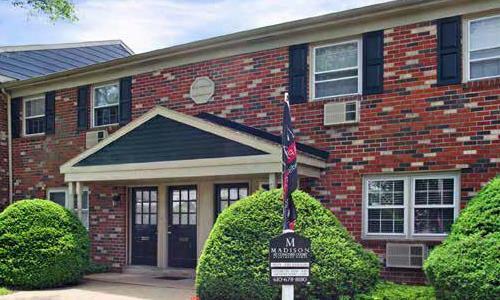 It is in Macungie, PA, consists of 174 units in 18 two-story buildings, and was constructed in 1976. The apartment configurations include one-bedroom/one-bath units, two-bedroom/one-bath units, and two-bedroom/1.5-bath units (960 square feet). All units have air conditioning and a private entrance. The property features an outdoor swimming pool with a sundeck and lounge area. 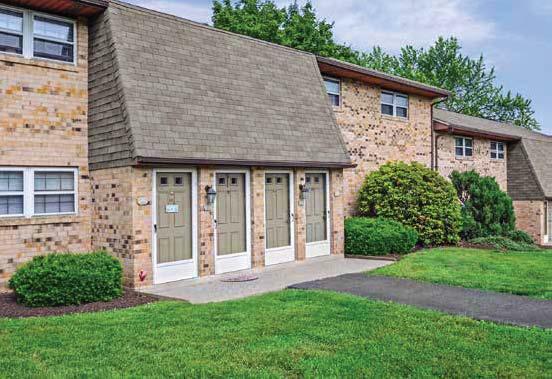 Cedar Glen, located in Allentown, PA, consists of 80 units in 5 two-story buildings and was constructed in 1979. Apartment configurations include one-bedroom/one-bath units, two bedroom/1.5 bath units, and three-bedroom/two-bath units. All units have central air conditioning, a private entrance, and a balcony or patio. The property features an outdoor swimming pool with a sundeck and lounge area. Hershey Heights is located in a suburb of Harrisburg, PA. 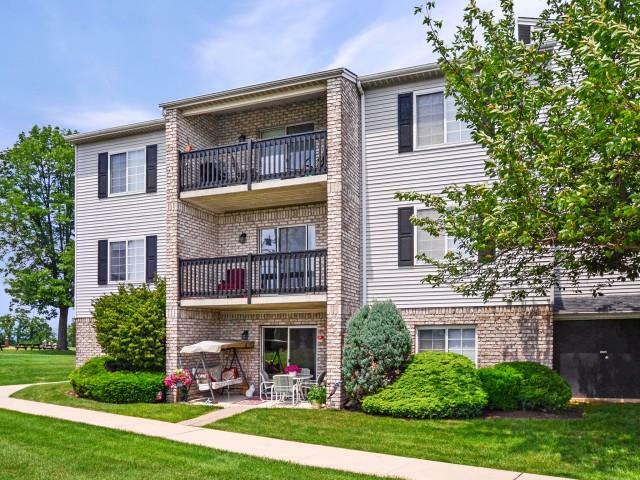 It is in Hummelstown, PA, and consists of 340 units, Hershey Heights, located in Hummelstown, PA, consists of 340 units in 50 two-story buildings, and was constructed in 1998. Configurations of the apartments include one bedroom/one-bath units, two-bedroom/1.5-bath units, two-bedroom/two-bath units, and three-bedroom/two-bath units. All units have central air conditioning, a private entrance, and a balcony or patio, and select units feature fireplaces. The property features an outdoor swimming pool, clubhouse, fitness center, tennis and basketball courts and playground areas. 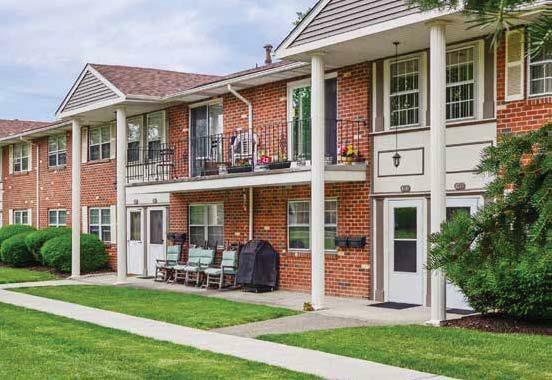 Hamilton Park, located in Harrisburg, PA, consists of 122 units in 13 two-story buildings and was constructed in 1993. Configurations of the apartments include one-bedroom/one-bath units, two-bedroom/1.5-bath units, and three-bedroom/two-bath units. 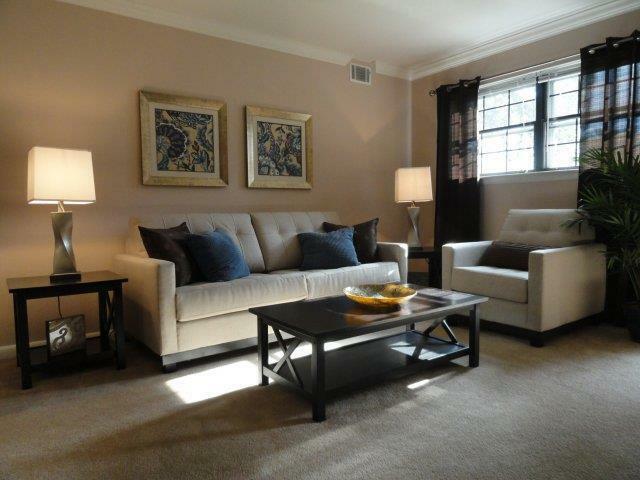 All units have central air conditioning, a private entrance, a balcony or patio, and select units feature fireplaces. Society Hill is located in a suburb of Harrisburg. It is in Camp Hill, PA, and consists of 108 units in 9 three-story buildings and was constructed in 1992. Configurations of the apartments include one-bedroom/one-bath units and two-bedroom/two-bath units. All units have central air conditioning and a balcony or patio. The property features an outdoor swimming pool with sundeck and lounge area. RP Management hosted its second annual leadership conference for its employees. Property managers and maintenance techs were the focus of the conference, and were celebrated for their achievements. 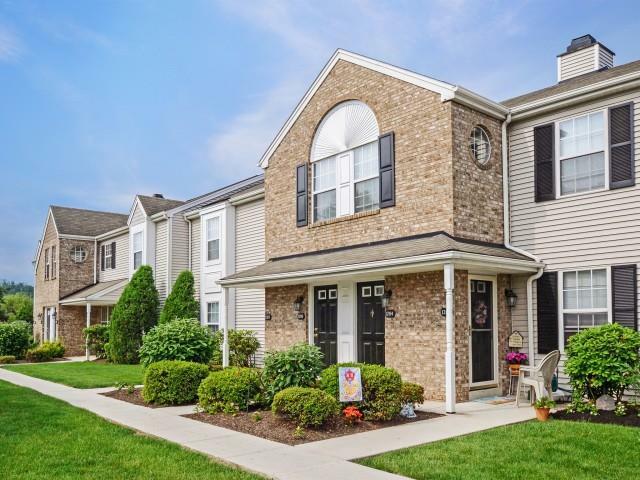 RP also celebrated its four new acquisitions since the beginning of the year: Wynnewood Park Apartments, Concord Court Apartments, Cedar Park Lofts and Townhouses, and 100 Park at Wyomissing Square. Vendors were invited to participate in a trade show, where property managers and lead maintenance technicians could find the vendors that best fit the improvement projects for their properties. The two-day conference ended with a team-building event for all employees. 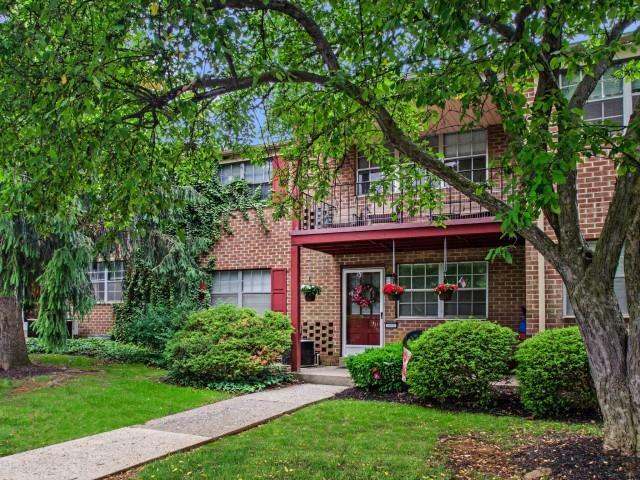 100 Park at Wyomissing Square is located in a suburb of Reading, PA. 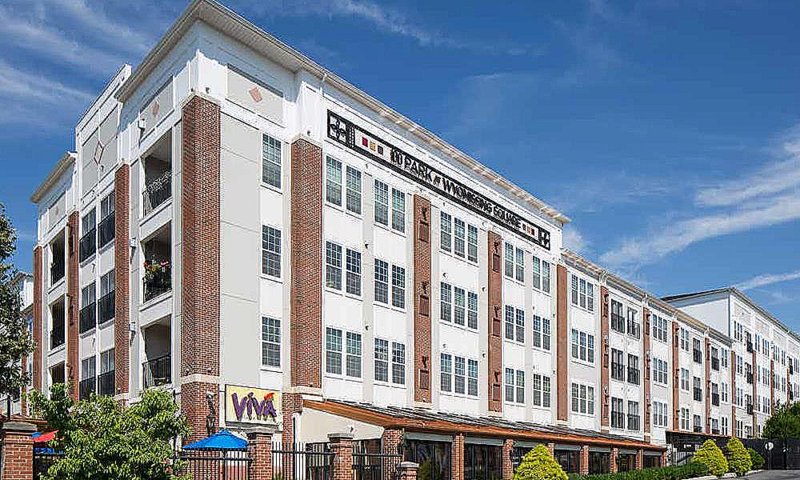 It is in Wyomissing, PA, and consists of 248 units, with 234 apartments in one four-story building with elevators and 14 townhomes in a separate building. Configurations of the apartments include one-bedroom/one-bath, one-bedroom/one-bath with den, two-bedroom/two bath, two-bedroom/two bath with den, three-bedroom/two-bath. Configurations of the townhomes include two-bedroom/two bath and two-bedroom/two-bath with den. Unit amenities include modern HVAC, modern kitchen appliances and fixtures, modern bathrooms with oversized tubs, full-sized washers and dryers, oversized windows, and wall-to-wall carpeting. Many units have walk-in closets, gas fireplaces, and balconies. The community has a state-of-the-art fitness center, club and billiards rooms, and a swimming pool with sundeck. Cedar Park Lofts and Townhouses is located in Lehigh Valley. It is in Easton, PA, and is a new construction project with 67% of the units completed and ready for occupancy. Cedar Park consists of 230 units in 20 buildings. Configurations of the units include one-bedroom, one-bedroom with den, two-bedroom, two-bedroom with den, and three-bedroom townhomes. Units include central air conditioning, a private porch or balcony, full-size washer/dryer units, modern appliances, and dedicated gas grills. 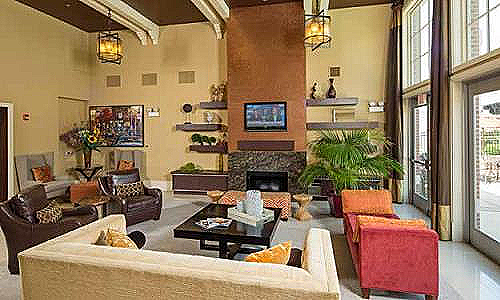 The community also has an upscale clubhouse, fitness center, swimming pool, walking/jogging trail, and playground. 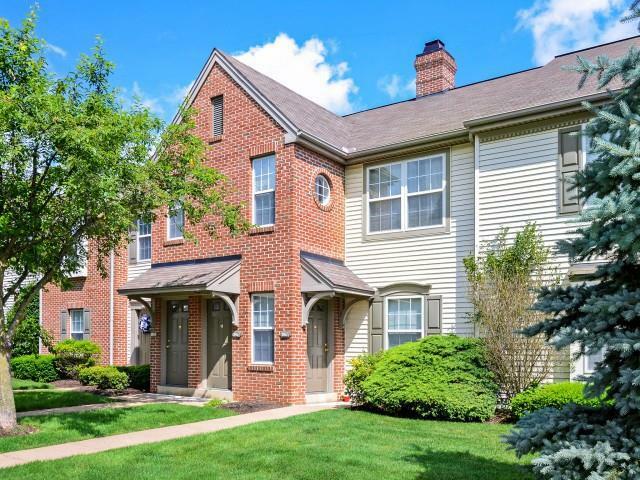 Wynnewood Park Apartments and Concord Court Apartments are located within 10 minutes of each other in the suburbs of Reading, PA.
Wynnewood Park Apartments is in Wyomissing, PA, and consists of 288 units in 15 buildings. Configurations of the units are one-bedroom/one-bath, two-bedroom/one-bath, two-bedroom/two-bath, three-bedroom/two bath, and three-bedroom/three-bath. 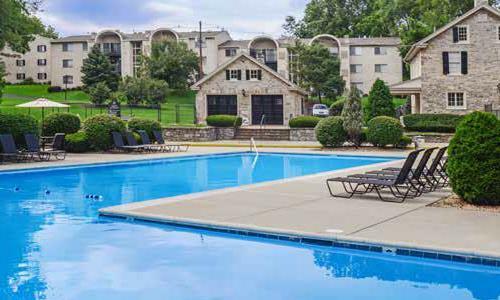 Apartments are spacious and include central air conditioning, a private porch or balcony, and washer/dryer hookups. The community has a clubhouse, swimming pool, and basketball court. 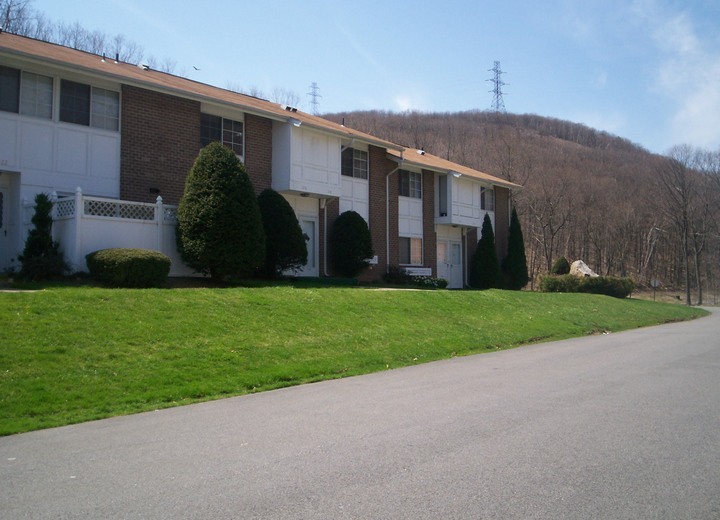 Concord Court Apartments is in Sinking Spring, PA, and consists of 144 units in 12 buildings. Configurations of the units are one-bedroom/one-bath and two-bedroom/one-bath. 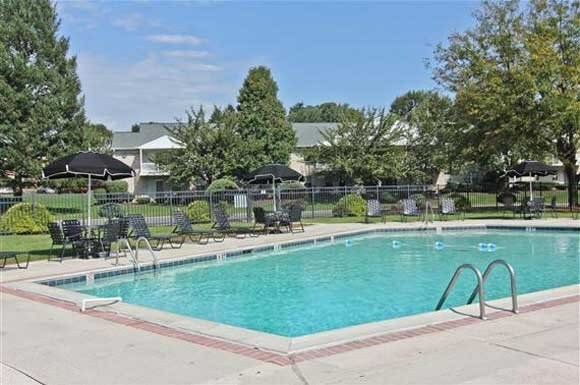 Apartments include air conditioning, private entrances, and a private porch or balcony. 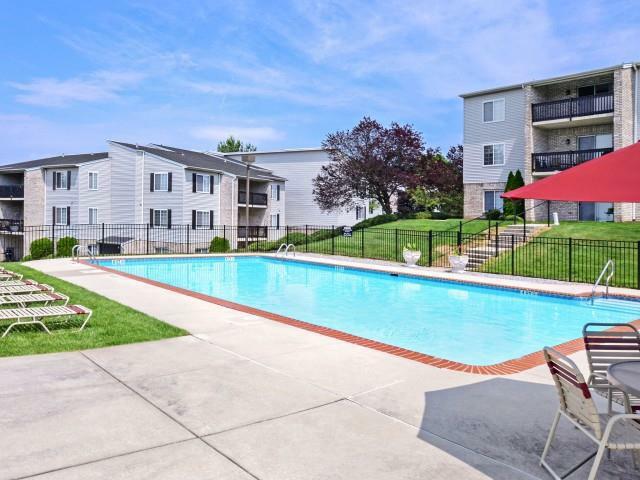 The community has an outdoor pool, private courtyard, sundeck/lounge area, and additional storage available. Laurelwood was constructed in two phases. The first phase consists of 85 units across 16 buildings. The second phase was completed in July and consists of 40 units across 2 buildings. More specifically, the first phase has nine two-bedroom cottages, 51 two-bedroom units and 25 three-bedroom townhomes. The newly constructed apartments will consist of 28 two-bedroom units and 12 three-bedroom units. Each of the existing units has a private entrance, laundry facilities and a sliding glass door to a patio or deck. The new units are spacious and consist of modern appliances and finishes. Morgan Manor consists of 128 units across 13 buildings. Fifty six of the units have one-bedroom, 64 of the units have two-bedrooms and the remaining 8 units are three-bedroom townhomes. Each unit has a washer and dryer and either a balcony or patio.